The designated hitter rule allows teams to use another player to bat in place of the pitcher. Because the pitcher is still part of the team's nine defensive players, the designated hitter -- or "DH" -- does not take the field on defense. The DH must be selected prior to the game, and that selected hitter must come to bat at least one time -- unless the opposing team changes pitchers prior to that point. A team that chooses not to select a DH prior to a game is barred from using a DH for the rest of that game. A player who enters the game in place of the DH -- either as a pinch-hitter or a pinch-runner -- becomes the DH in his team's lineup thereafter. If a player serving as the DH is later used on defense, he continues to bat in his same lineup spot. But for the rest of the game, his team cannot use a DH to bat in place of the pitcher. A team is also barred from using a DH for the rest of the game if the pitcher moves from the mound to another defensive position, a player pinch-hits for any other player and then becomes the pitcher, or the current pitcher pinch-hits or pinch-runs for the DH. 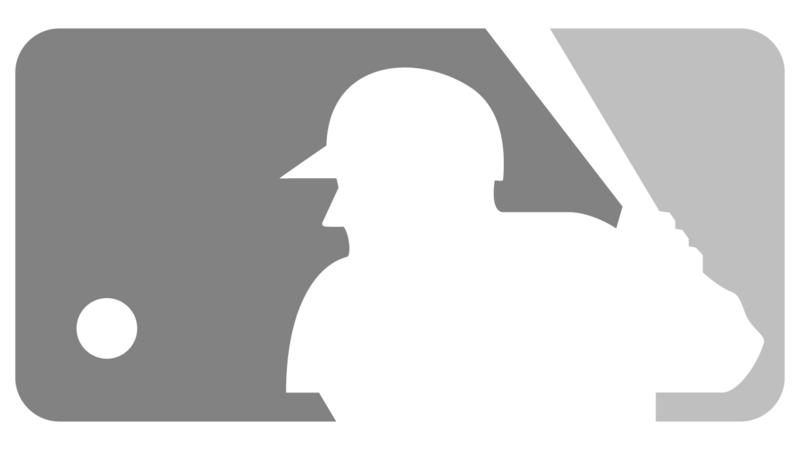 The designated hitter rule was adopted by the American League in 1973 and has never been adopted by the National League. Pitchers must bat in all NL games and Interleague games in which the NL team is the designated home team. The DH was not used in the World Series from '73-75 and then used by both World Series teams during even-numbered years from '76-85. The practice of playing each game by the rules of the designated home team's league began in the 1986 World Series. Watch: Before retiring in 2016, David Ortiz hit more homers as a designated hitter than anyone in Major League history.